Length 5.51", Width 1.89", Height 4.06" (Total Height 4.09", +F2-F1 (.250"/.187") terminals, Approx Weight 4 lbs. 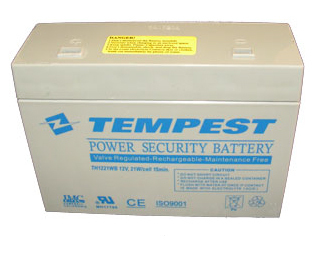 Guaranteed to meet or exceed APC RBC21 Cartridge Batteries specifications and performance. All RBC21 Cartridge Batteries are new. We do not sell refurbished batteries.